How Much Maintenance Does a Stock R32 Need? 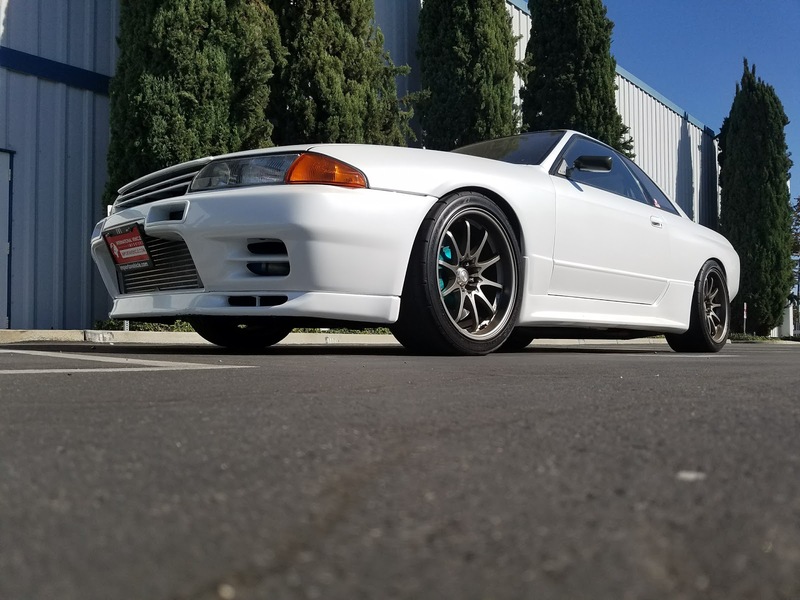 The 1989-1994 R32 Nissan Skyline shares lots of parts with other Nissans. Many of the suppliers are the same, and the parts have similar replacement cycles. Most cars without service records, you will have to assume that no maintenance has been done. Plan on at least a fluids, spark plugs, and timing belt change.